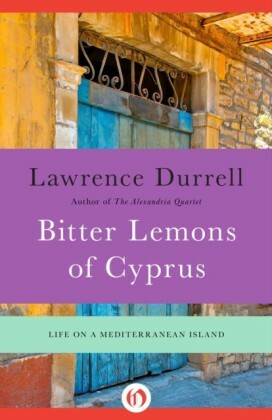 A pair of lectures from one of the twentieth century's most mesmerizing speakersLawrence Durrell was in his early twenties when, tired of the stiffness of London life, he took his family to live in Corfu. 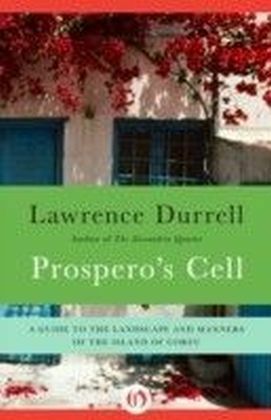 Interwar Greece, whose hard beds and mosquito swarms Durrell documented so tenderly in Prospero's Cell, was no more. 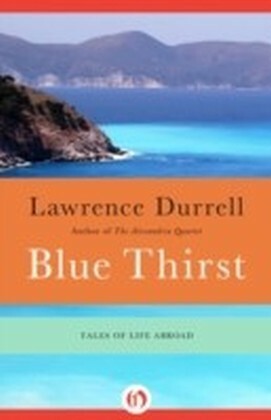 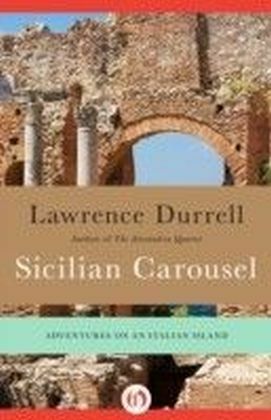 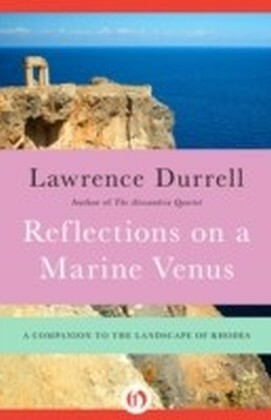 In the first of this pair of lectures, given during a 1970s visit to California, Durrell recalls those days, talking of family, poetry, and the joy of the islands as no other writer can.When war came to the Mediterranean, Durrell was swept into diplomatic service, an adventure he recounts in his second lecture. 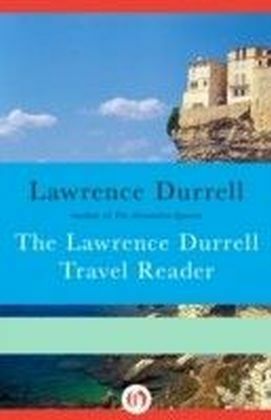 Though a diplomat of the modern world, he served under men whose experience stretched back to the days before the telephone, when solutions for crises had to be devised by the ambassador, and not phoned in from London. 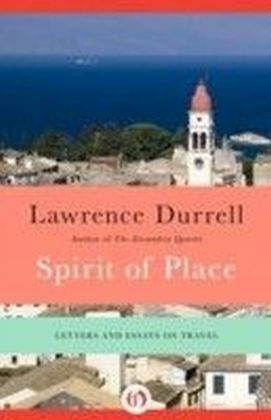 These two lectures on long-vanished worlds are an elegant demonstration of the evocative power of Durrell's unmatched storytelling.